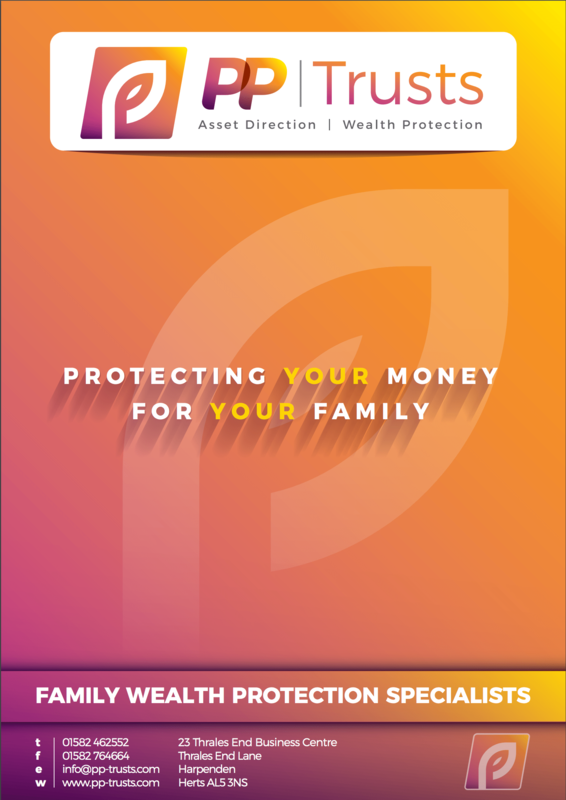 To underpin the wealth acquired by our clients, PP Trusts Ltd, our sister company, provide a range of trust solutions designed to meet a variety of client needs to ensure generational planning, asset direction and wealth protection for families. Bloodline Planning ensures that your assets reach your children, grandchildren and other relatives, rather than ending up in the wrong hands! For example, have you considered what may happen if your surviving spouse were to remarry after your demise? Do you really want to leave it all to chance, when with the help of your Financial Planner, you like many of our existing clients could with the correct use of Trusts avoid these potential financial disasters? Bloodline trusts ensure that money can only be accessed and used by your children, your grandchildren or other generations directly related to you – those who have married into a family have no access to funds. For example, if you die and your spouse remarries and has further children, without a bloodline trust in place those children may be entitled to a portion of your assets. 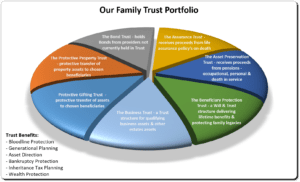 If you want to protect your family assets by setting up a suitable trust structure, PP Trusts are best placed to create a bespoke plan capable of comprehensively protecting your wealth and assets. 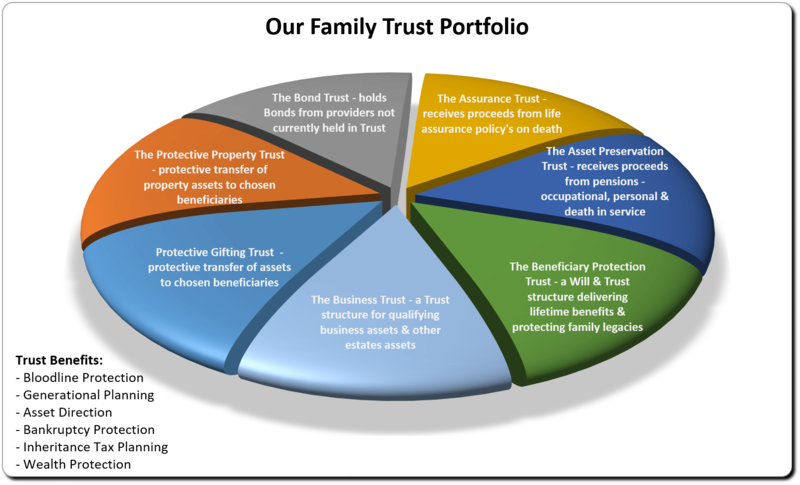 To find out more about our services call our team today on 01582 462 552, download your guide to Family Trusts or register for our next seminar by clicking below. Register for our next Family Trusts seminar.